Moving? Building? Renovating? Buying new furniture or appliances? Items won't fit in the lift or stairs? We have the solution! 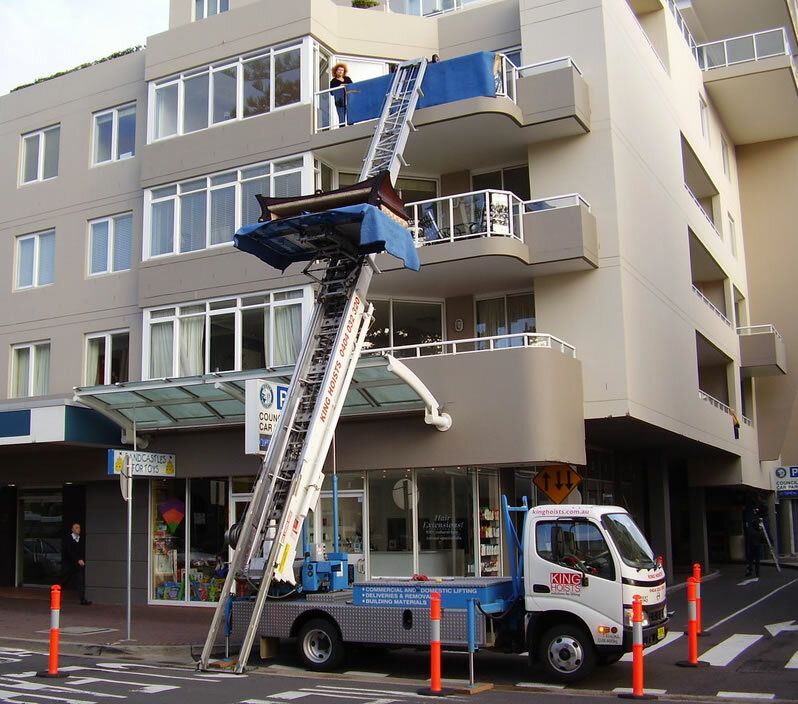 Move your bulky items to upper floors with our mobile hoist… on the outside of the building. 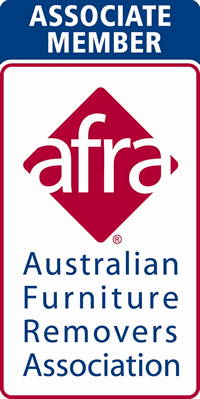 Plasterboard, cabinets, benchtops, lounges, dining tables, windows. For whole removals or deliveries. Call Michael King on 0404 032 320 to see if we can help. Large lifting platform or container. 300kg capacity. 33m reach (10th floor). Lift multiple loads fast. Small set-up footprint (fits into driveways). With operator. We cater to the needs of removal companies, individuals doing their own removal, furniture shops, builders, roofers, air conditioning installers, solar hot water/tank fitters and records management contractors. 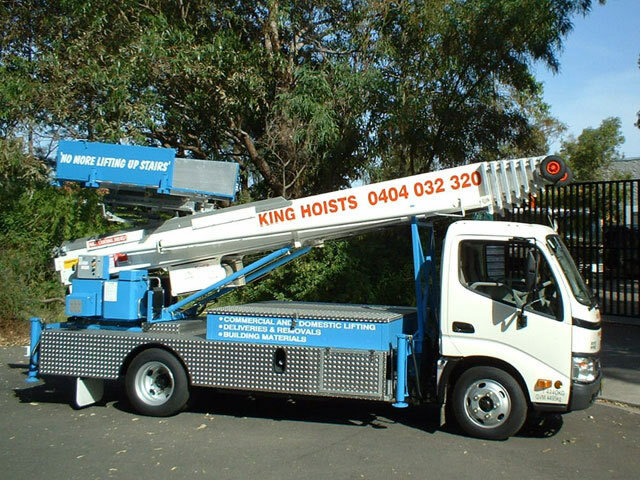 King Hoists provides a Lifting Service in the Sydney Metropolitan Area using a truck-mounted inclined lift, which we believe to be the first of its kind in Australia. Call Michael King on 0404 032 320 to see how King Hoists can help.